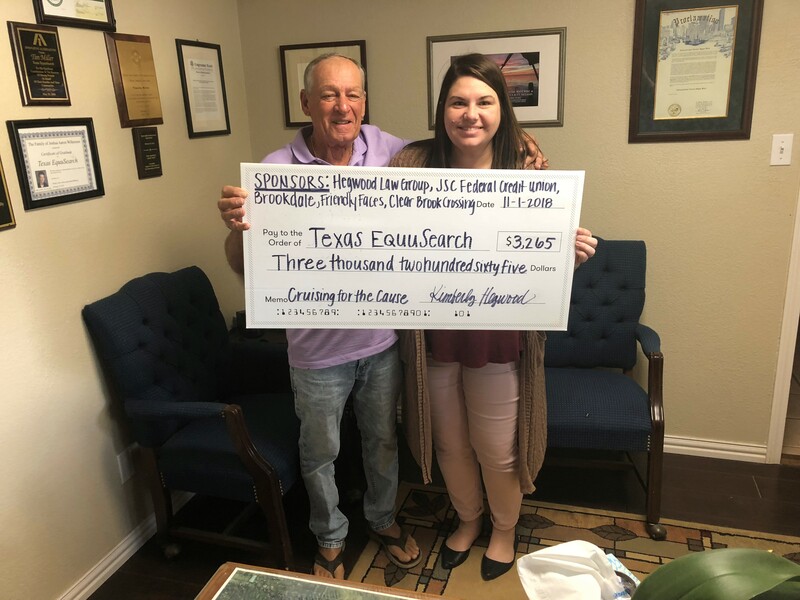 Check Presentation to Tim Miller from Heather Smith of the Hegwood Law Group, one of our sponsors for “Cruising for the Cause,” recently held for Texas EquuSearch. 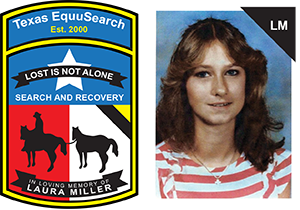 Other sponsors were JSC Federal Credit Union, Brookdale, Friendly Faces and Clear Brook Crossing. 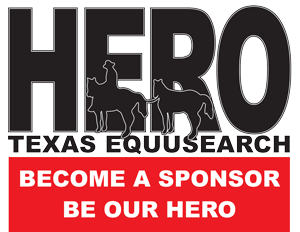 We would like to thank all of our sponsors, everyone who attended to help support Texas EquuSearch, along with everyone who organized the Event.